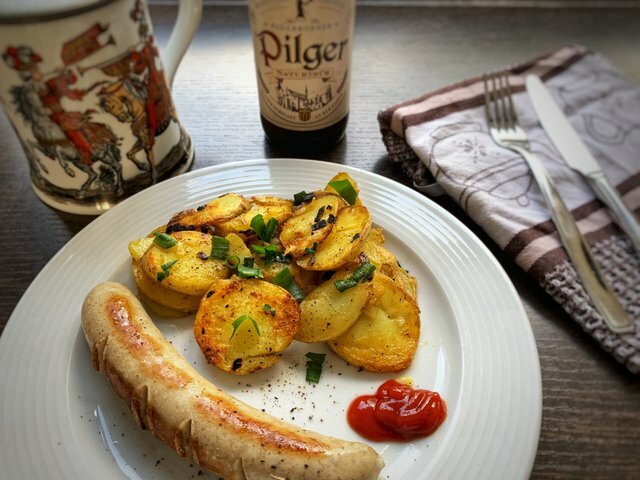 SteemKitchen is a global community with members from all over this wonderful planet, focussing on food and local dishes. 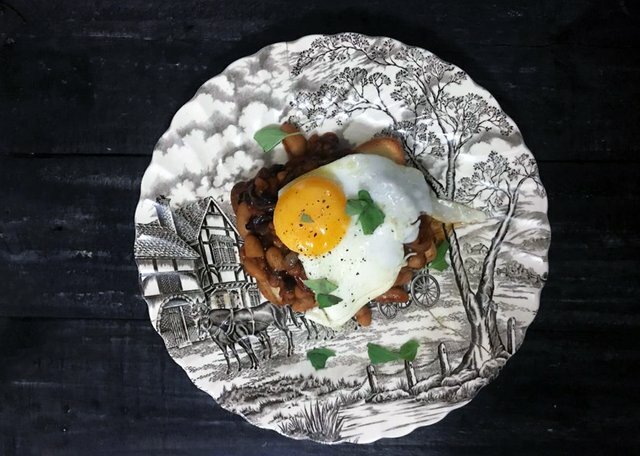 We want to hear about your favourite cheap and cheerful dish. The one you make from pantry staples and just blow your family and friends away with. 🌟 Where is it from? Is it a local dish, or were you inspired to make it on your most recent trip? 🌟 Where did you get the recipe? Is it something you invented, or was it passed down through generations of your family? 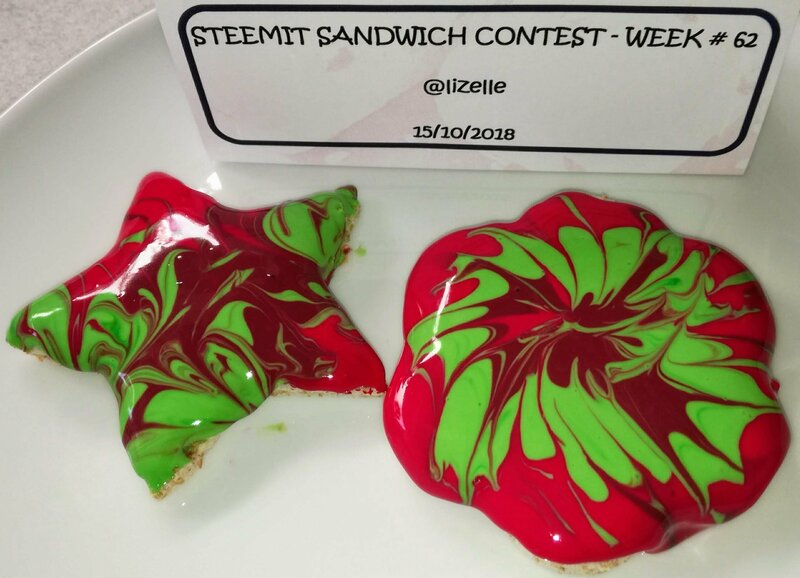 🌟 Cost: Also, please tell us the cost to make the dish in steem dollars. 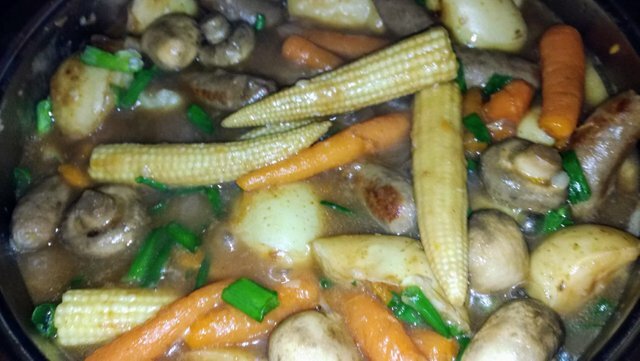 Start your post with a picture of the final product. Add the prep time, cooking time and serving size. Add a bullet list of ingredients and quantities. Add a numbered list of instructions and include photos if possible. Add a closing paragraph to thank your readers and maybe include why you love this recipe. ✅ The deadline for entries is next Tuesday at 10am UTC. 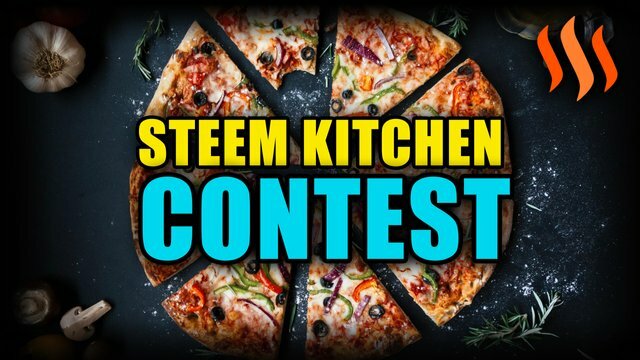 ✅ Your first tag must be #steemkitchen. ✅ Leave us a comment below with the link to your post into the comments of this post. As this is our first contest post, the prize for this week's contest will be ALL the liquid rewards from this post's payout. Yes! 100% liquid rewards. That means that if this post goes to the moon, you could win the liquid rewards of that! PLUS! In addition to the liquid rewards there is a whopping 10 Steem to our weekly winner. 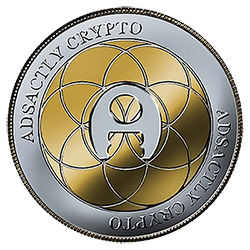 @adsactly-witness has come on board to give the contest post a good start for the liquid rewards. If you like what we are doing here in SteemKitchen and would like to support our curation efforts, please consider delegating to our community account. Any amount would be very much appreciated. Here are simple links to delegate using steemconnect if you are able to. Every cent counts, and we appreciate every little bit! Hope you have lotsa fun!!!! The standards have been set. Another great post !! This looks great @avizor, good luck! 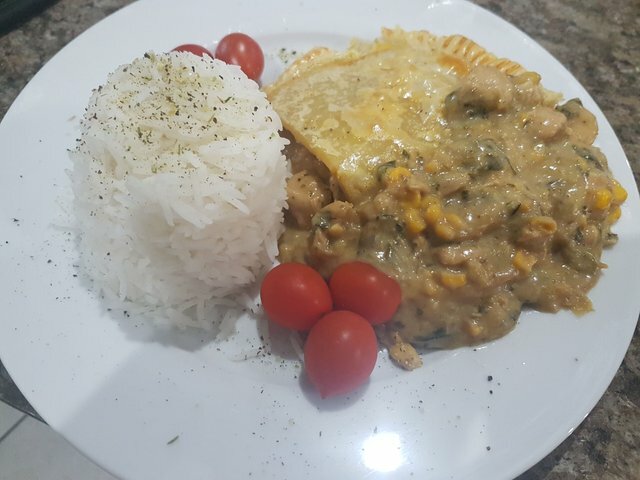 What you guys think of my chicken pie ? What a awesome Comp, good luck to everyone who enters. You got a 72.54% upvote from @bdvoter courtesy of @priyanarc! I definitely believe that I will encourage you to compete, this looks very good! Let the games and eating begin!